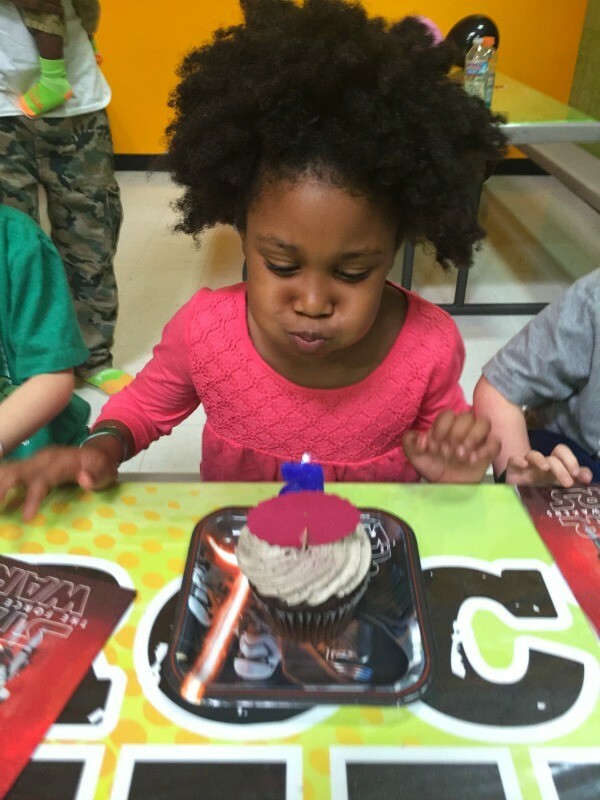 My daughter recently turned 5, and I just can’t believe it! Where does the time go?! 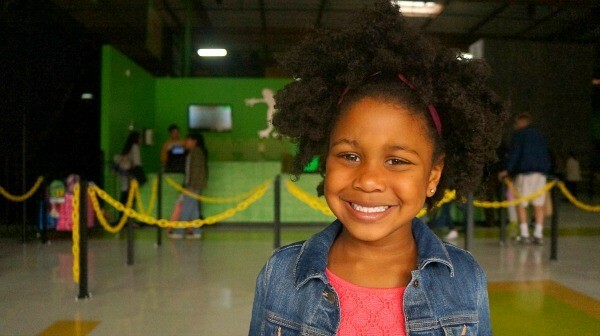 We went to Rockin’ Jump, a fun indoor trampoline and adventure park to celebrate, a super fun San Diego birthday party for kids! 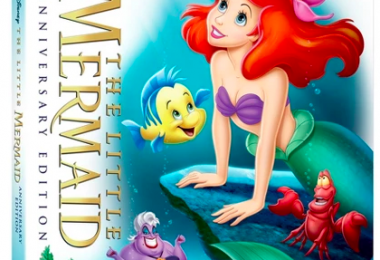 I seriously can’t believe that my daughter turned 5. FIVE. My youngest. 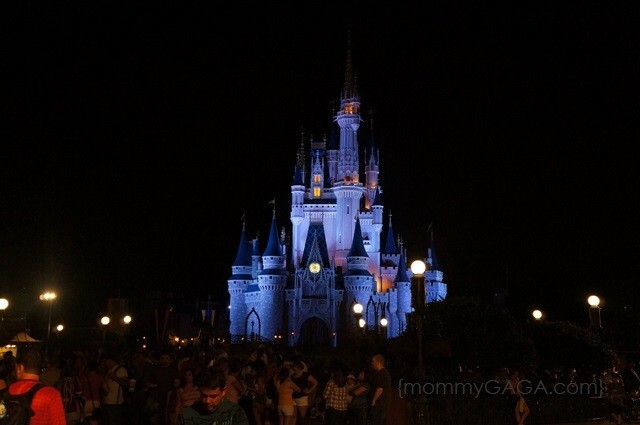 My baby. 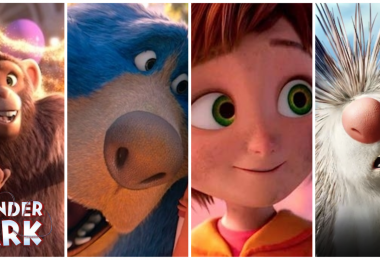 5 is such a great age, personalities really shine, there’s so much more independence, so many things she doesn’t need me for, and she’ll also start kindergarten soon. 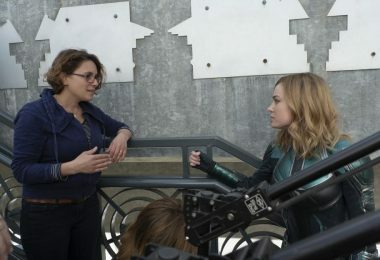 Cue the tears, I am not ready! Rockin’ Jump recently set up shop here in San Diego, we went to the grand opening and my daughter loved it so much that she had to have her birthday party here! 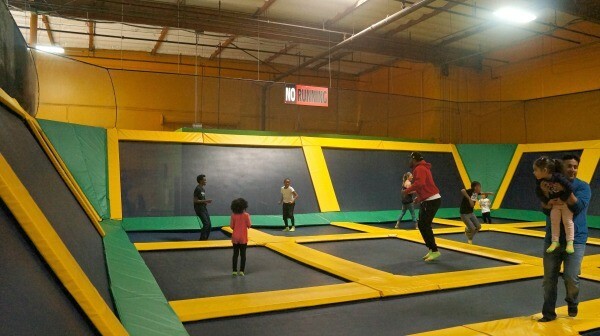 If you are looking for a place to have your San Diego birthday party, I would highly recommend Rockin’ Jump! 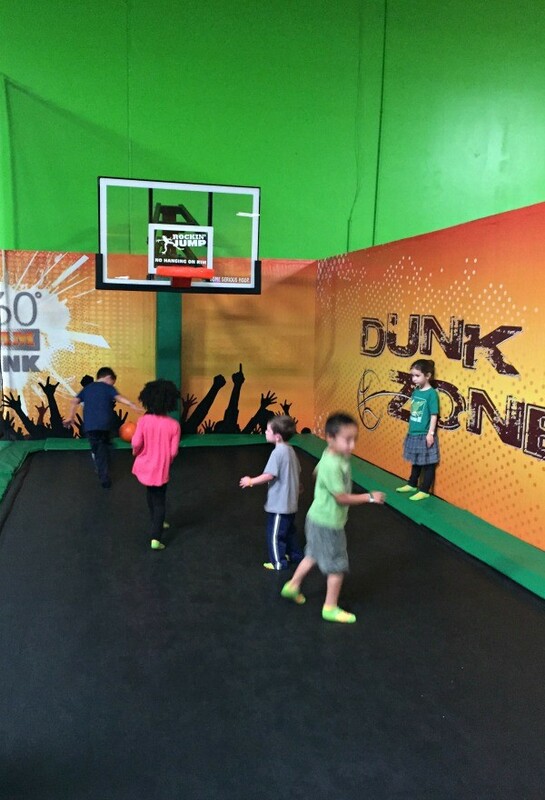 Centrally located in the Miramar area and complete with giant trampolines, dodge ball, rock climbing, basket ball, dedicated party rooms, food, and plenty of other activities, Rockin’ Jump is the perfect place to throw a party! 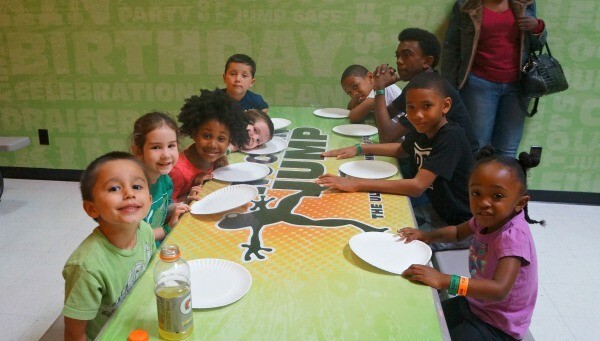 Rockin’ Jump is THE place to have your San Diego birthday party! The older boys were doing all sorts of flips and jumps and kicks, I warned them to be careful. Guess who didn’t listen, and FELL. Good thing he’s laughing about it! The kids also liked the trampoline basket ball hoops. The amount of slam dunk attempts were pretty funny! 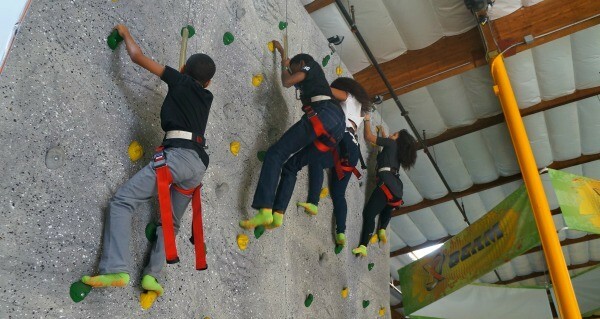 The rock wall was a lot of fun, the birthday girl was not interested, but myself (white shirt) and a few family members went ahead and climbed to the top! I always forget how hard it is until I actually get strapped up and onto the wall! 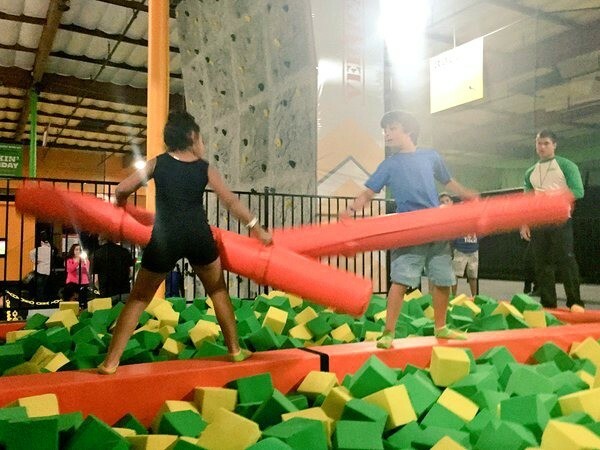 The X Beam, pictured below, is like a balance beam surrounded by a foam pit where two people battle it out and try to knock each other off! Best 2 out of 3 wins, but don’t worry, it’s super fun and it doesn’t hurt to fall on foam! 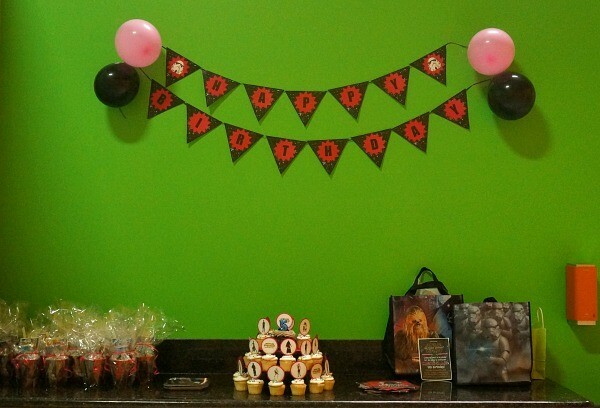 Once our jump time was up, we headed into the party room for some pizza and cake. We were also able to add a fruit tray and juice boxes to our order, which were all ready once we were! My daughter requested Star Wars party decorations, so I put some together and the Rockin’ Jump staff were nice enough to help me set it all up in the room. We brought our own cupcakes and had such a wonderful time! We had a great time celebrating my little lady’s 5th birthday! I love her to pieces, and I am so blessed to receive a beautiful soul like hers. Here’s to many more birthday’s together! Rockin’ Jump was more than gracious to offer us a discount to experience their birthday party package, they did not disappoint. 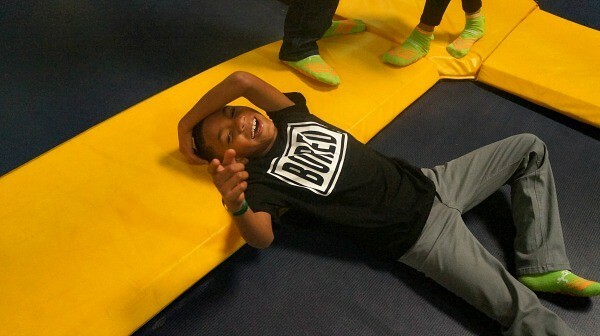 Everything was great from start to finish, Rockin’ Jump is the perfect San Diego birthday party place for kids, hands down! Visit them online to learn more and book your event, and if you’re not in San Diego, they have trampoline parks nationwide – search for one in your city.